I have rented this magnificent building for 22 years. We printed the Aquarius newspaper there for 22 years and once a month we host the “Big Psychic Fair”. I have loved this building and spent a lot of my time here all those years. 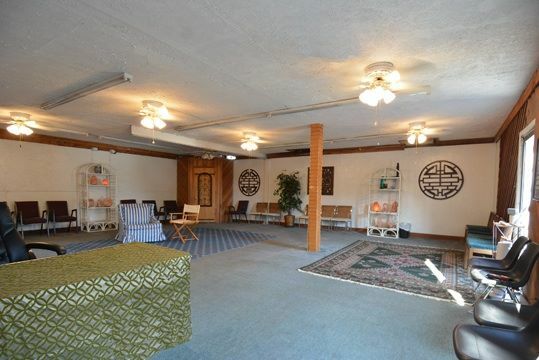 We have hosted and rented to many people that taught Tai-Chi, Yoga, and different eastern traditions. 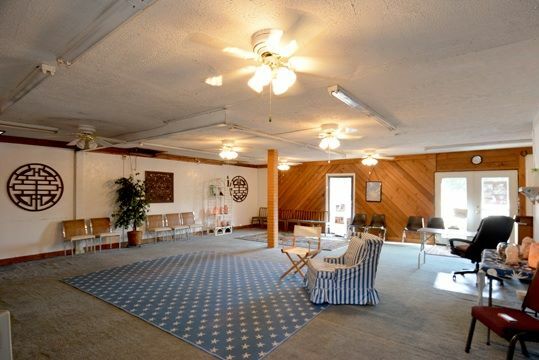 We have used the barn for meet-ups, and dance, Tantra workshops, and Concerts. 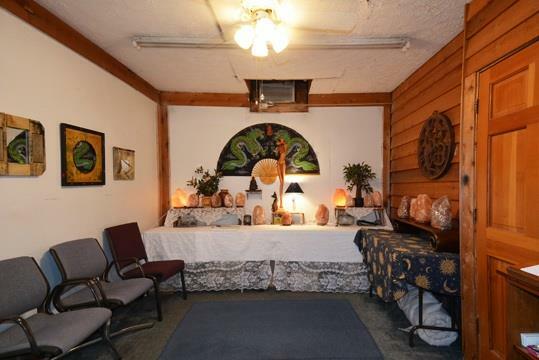 Psychic Readings and Channeling, and healing modalities like, Reiki, and Healing Touch for people and Animals. Sometimes we present Movies, and product presentations. We have had many amazing interesting, spiritual and fun things here. The good – high energy from the people that shared here is embedded in the thick walls and lingers in the wood beams. 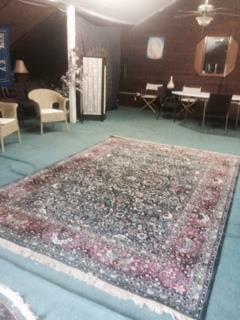 I feel Harmony Place Spiritual Center is the home of Metaphysical teachings and emits peace and love. May the highest good for all concerned continue to happen here. A Special place to hold your next event, ART SHOW, or teach a class. The desired space like no other, and rates you will not believe. 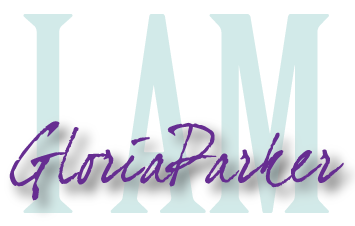 Contact Gloria Today!